This Website is designed and hosted on behalf of AGK Partnership Ltd by PracticeWEB a trading division of Sift Media Limited (company registration number 05923499) a subsidiary of Sift Limited (company registration number 03230061) who provide some of the information which is on this Website. This Website may have links to another website hosted by Sift Limited ("Sift Website") which enables you to access third party services. If a user’s personally identifiable information changes (such as your postcode) the User can update or remove that user’s personal data provided to us by sending an email to info@agkpartners.com.  If you have any questions about the security at our website, you can send an email to info@agkpartners.com.